Yara’s definitely brings to you an exclusive difference for any occasion! That was our conclusion after we dropped by recently to see what Yara’s Fine Dining had to offer. This is strictly a catering operation so you cannot drop in to sit for a meal. You have to place your order at least 72 hours before and Mrs. Yasrimala de Silva will make sure that it’s delivered to your doorstep with everything in proper order. Yara’s has a menu card which has ten options of well thought of combinations of dishes that you can choose from. 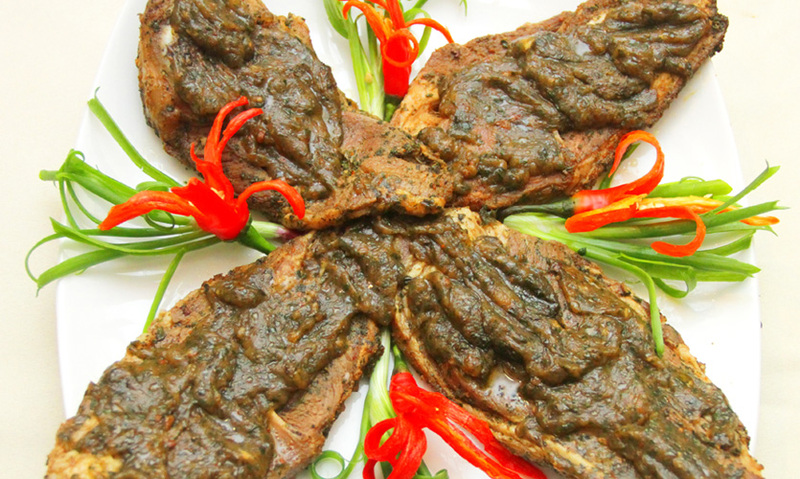 You can combine them or even order individual dishes. 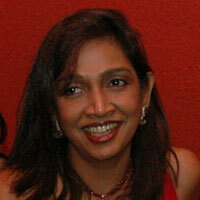 90% of the recipes used are Yasrimala’s own creations with a fusion of unusual flavours and combinations. Yasrimala de Silva who had always been interested in cooking started this catering business as a step to take her passion to the next level. When we visited her to check out her operation recently, the table was laid with impeccable precision to detail and the dishes were presented beautifully. 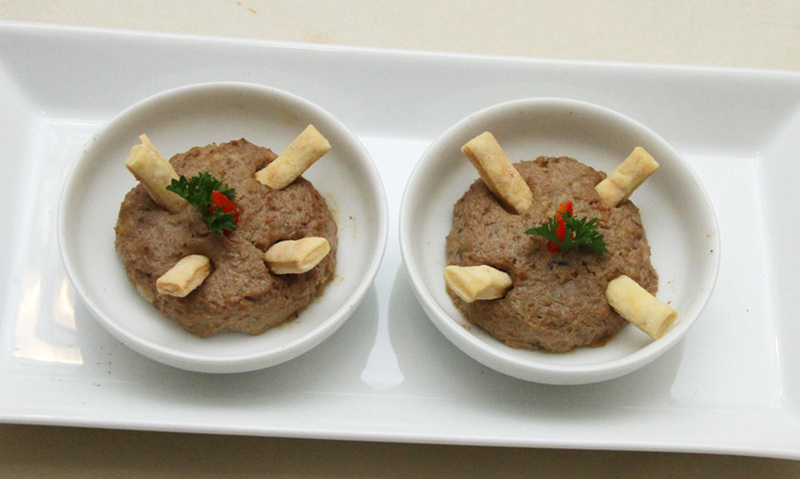 For starters, we tried out the delicious and well flavoured CHICKEN LIVER PATE WITH CRISPY STRIPS (Rs. 280/-). A well-made liver pate is anyway a personal favourite of mine so I enjoyed it. The other starter we tasted was PRAWNS WITH APPLE & CAULIFLOWER PUREE (Rs 370/-). The puree was rather interesting and tasty. THE CHICKEN & CADJUNUT SOUP (Rs 340/-) had an unusually nice crunchiness to it and the bacon in the CARROT BACON SOUP (Rs 350/-) enhanced the flavour of the soup. The mains were all super delectable so it’s difficult to say which one I liked the most. 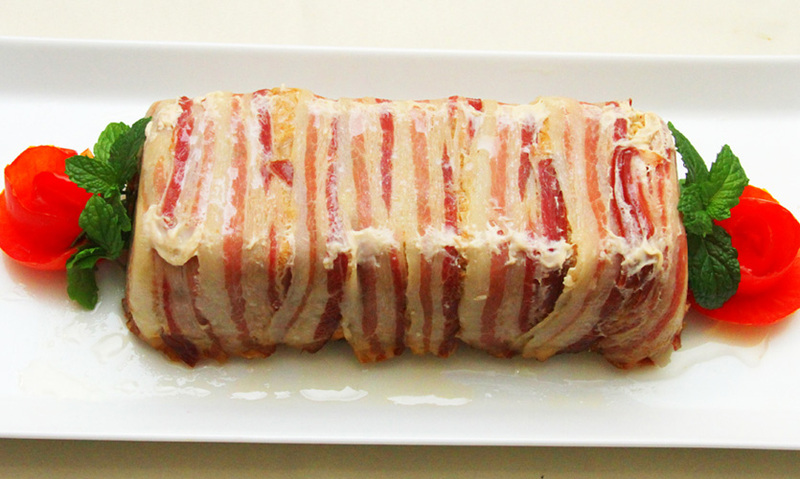 If you love bacon as most of us do, then you are going to love the BACON WRAPPED FISH LOAF (Rs 550/-). As the name indicates it’s well and truly wrapped with thick layers of bacon. 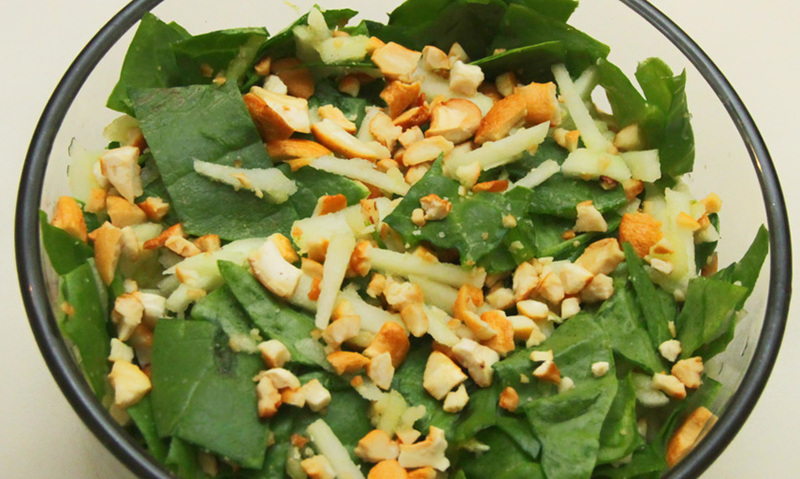 Pairing well with this dish is the SPINACH, APPLE & CADJUNUT SALAD(Rs 250/-). The BARBECUED PORK RIBS (Rs 750/-) which is served with garlic and coriander rice and the GREEK TAVERN MINTED LAMB CHOPS (Rs 880/-) were out of this world. 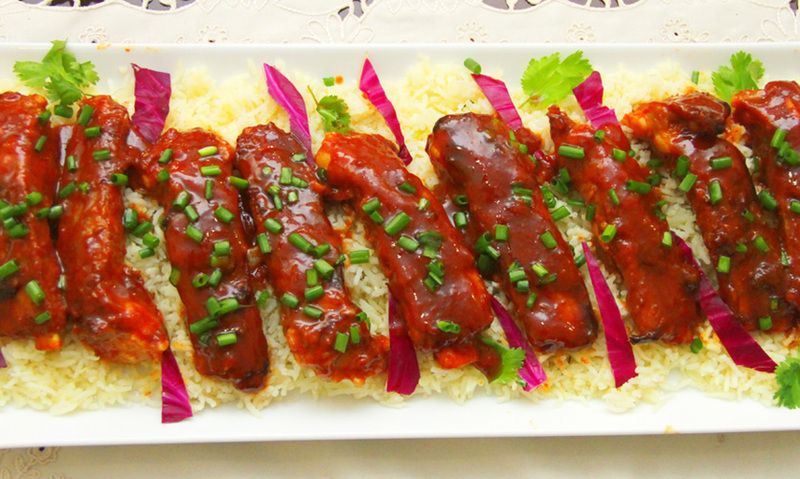 Marinated to perfection, these two dishes were the winners here. 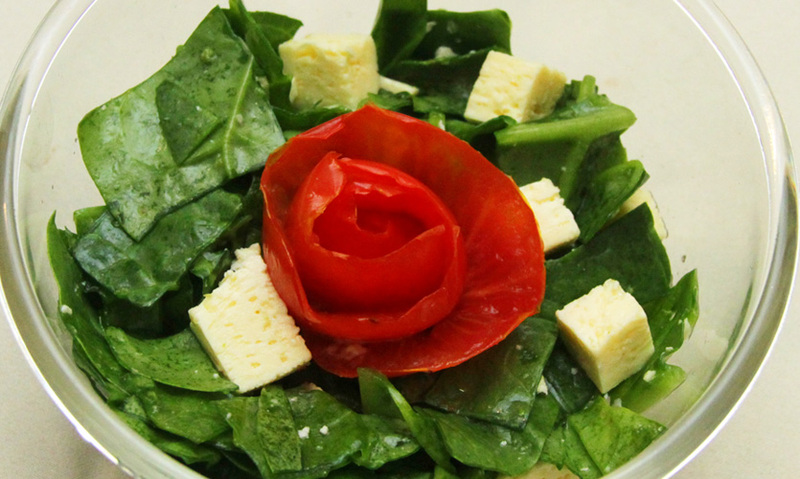 As recommended by Yasrimala, the FETA CHEESE & SPINACH SALAD (Rs 270/-) paired well with the Lamb Chops. The LIME & GINGER BEER CHICKEN was also wrapped in bacon and was a totally different preparation of chicken than the usual we get on menus in most places. 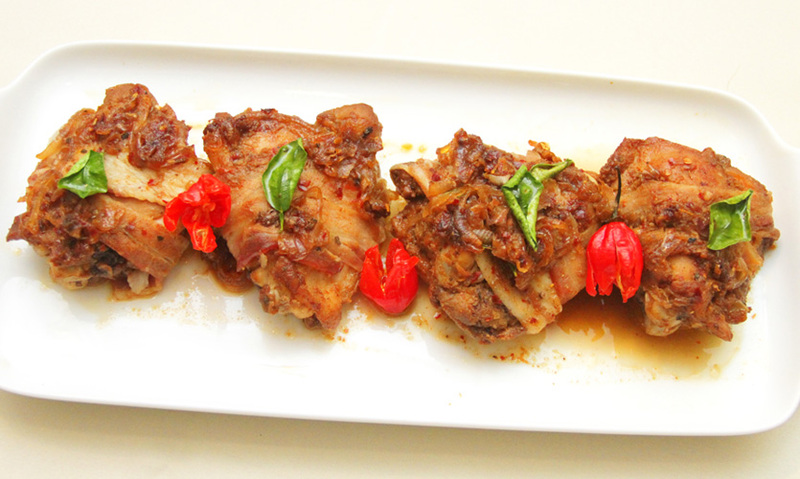 Bacon seems to be a favourite ingredient of Yasrimala as we see it appearing in many of the featured dishes. Of the many salads I would say the CREAMY CAPER POTATOES was my favourite. 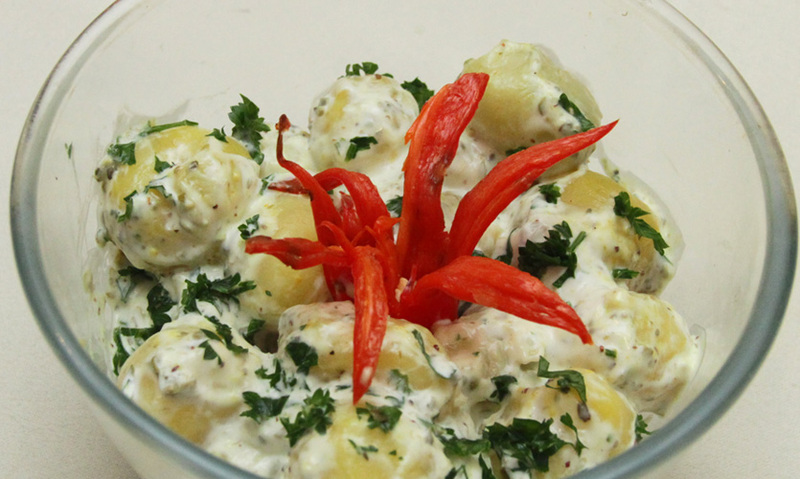 It was something like the regular potato salad but much creamier. 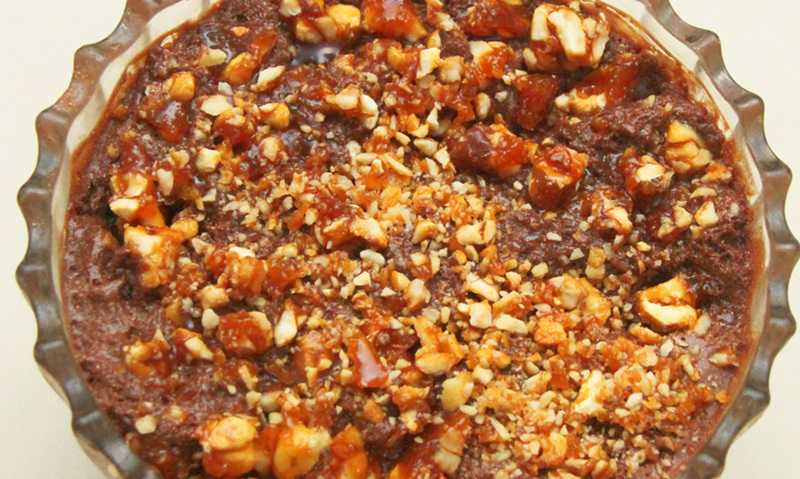 Of the desserts, the BAILEYS CRUNCHY CHOCOLATE MOUSSE (Rs 450/-) was the star. A generous amount of Baileys Irish Cream had gone into this sweet delicacy to make it rich, sweet and absolutely delicious. 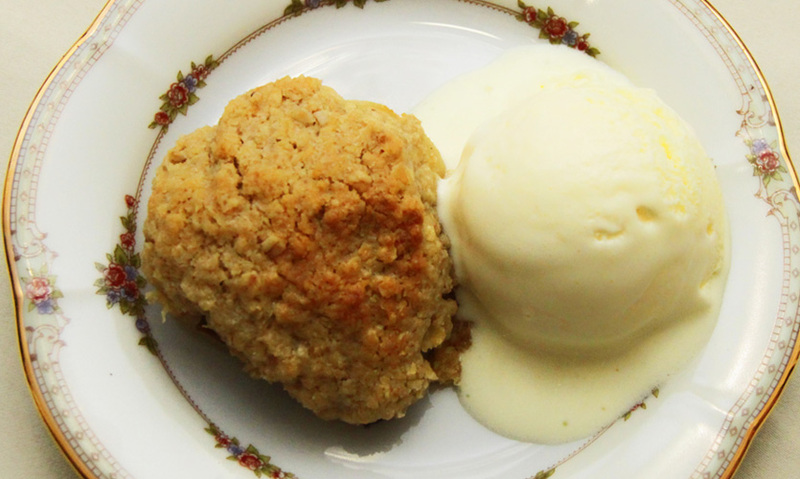 The HOT PEAR CRISP WITH ICE CREAM (450/-) was a blend of hot and cold dancing on your palate. If you are having visitors for lunch or dinner and need and an exclusive array of dishes, then it’s Yara’s you need to call. 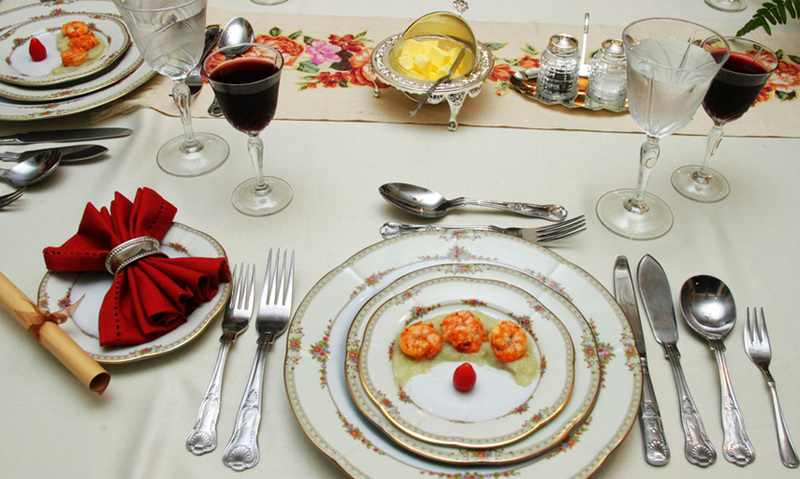 Scrumptious dishes beautifully presented…. that’s what you can expect! · All above prices are - per portion rates. 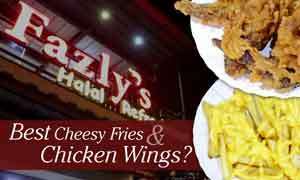 · Garlic Bread will be provided with all Western menus. · Dinner rolls will be provided on request at cost. · Minimum 72 hours’ notice required for orders.